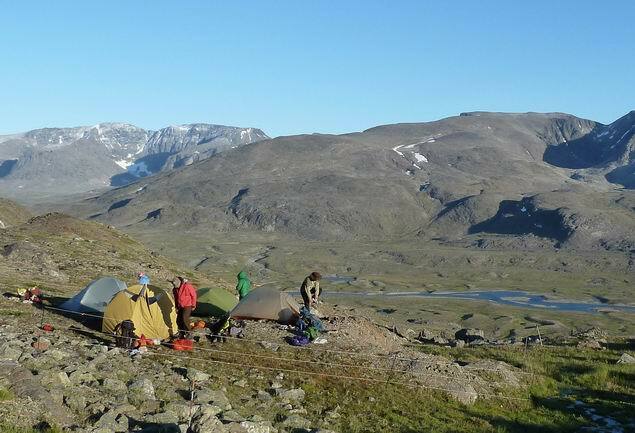 Go hiking in the heart of the Arctic Cordillera as part of a guided expedition package or a customized trek in autonomy . Transport, logistics, planning, advice… Rapid Lake Lodge helps you plan for your expedition to Nunavik, even to the last detail. We also offer trekking and hiking packages, on your own or with a guide, to help you discover the richness of the landscapes of the Québec and Labrador Peninsula. Dare to live the adventure of the Great North!